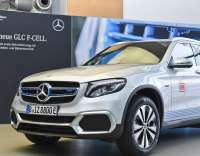 Mercedes-Benz is setting a further milestone on the road to emission-free driving with the handover of the first GLC F-CELL vehicles to selected customers in the German market. 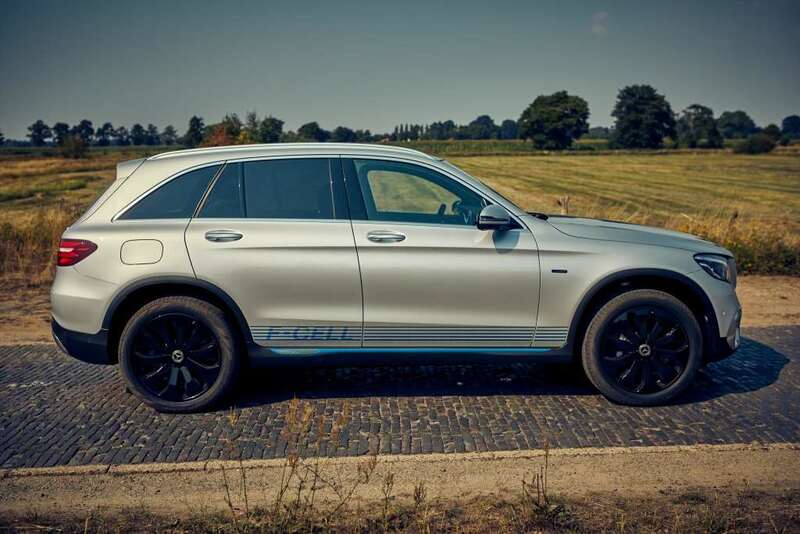 The Mercedes-Benz GLC F-CELL (combined hydrogen consumption: 0.34 kg/100 km, combined CO2 emissions: 0 g/km, combined electrical consumption: 13.7 kWh/100 km)1 is unique worldwide as it features both fuel cells and a battery drive which can be charged externally using plug-in technology. 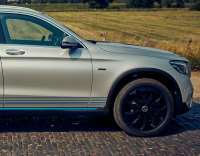 The Mercedes-Benz GLC F-CELL is a unique plug-in hybrid as apart from electricity it can also run on pure hydrogen. 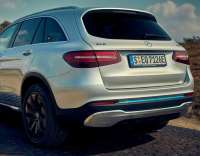 The SUV is an all-electric vehicle suitable for everyday use which emits no CO2 emissions whatsoever. 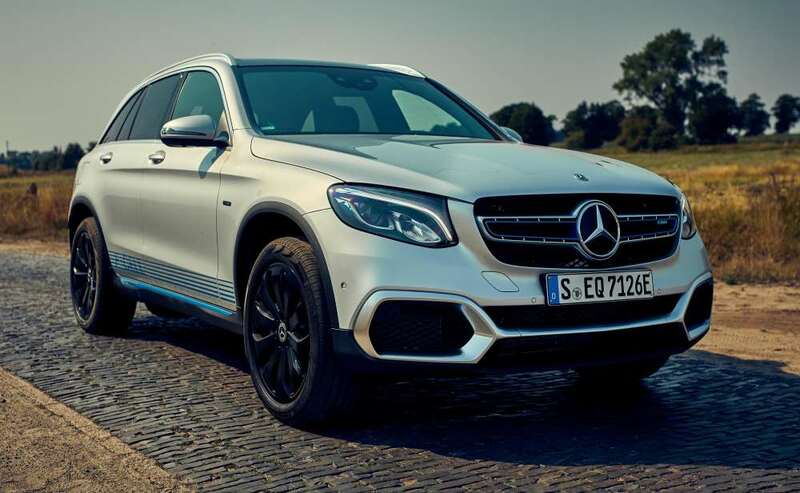 The interplay between battery and fuel cell, a long range and short refuelling times make the GLC F‑CELL a vehicle which boasts high everyday practicality. 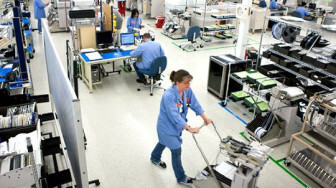 Two carbon-fibre-encased tanks in the vehicle floor hold 4.4 kg of hydrogen. 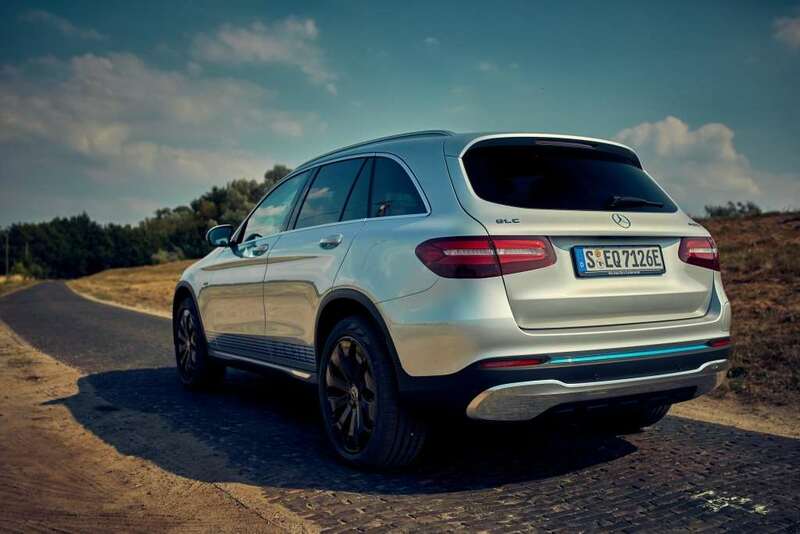 Thanks to globally standardised 700-bar tank technology, the hydrogen supply can be replenished within just three minutes - as quickly as is customary when refuelling a combustion-engined car. 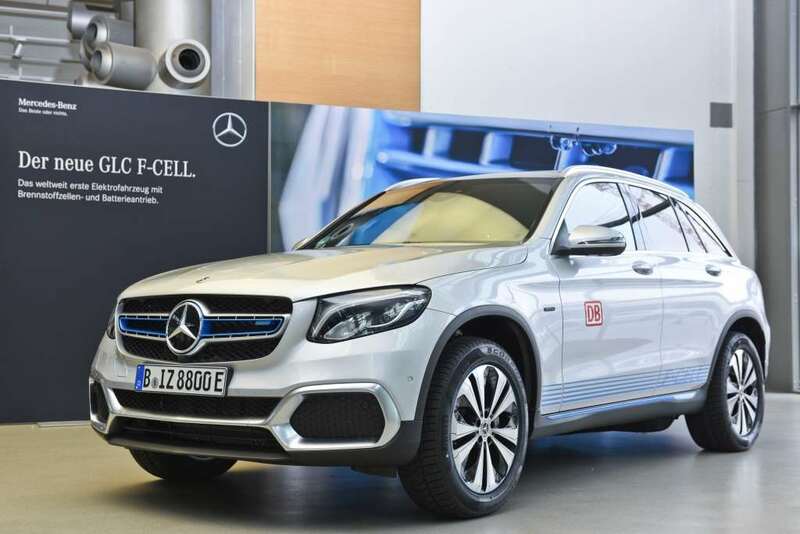 With a hydrogen consumption of around 1 kg/100 km, the GLC F-CELL achieves around 430 hydrogen-based kilometres in the NEDC cycle; in hybrid mode it additionally delivers up to 51 km1 on a fully charged battery. 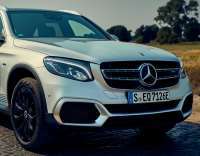 At the same time, an output of 155 kW helps to ensure high driving dynamics. 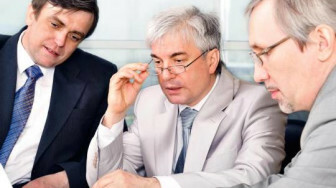 The innovative plug-in fuel cell drive combines the advantages of both zero-emission drive technologies and, thanks to its intelligent operating strategy, continuously optimises the use of both energy sources in line with the current operating situation.